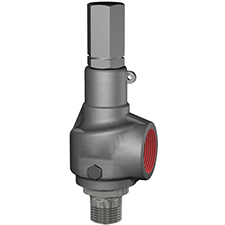 Available in Inlet Sizes 1" to 12"
Materials of construction are normally steel body and stainless internals, but is available in 316 Stainless Steel, Monel, Hastelloy or Alloy 20. 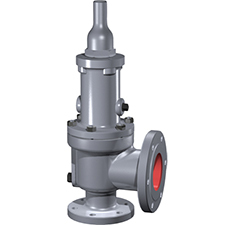 A general service relief valve for use on Air, Water or Steam. 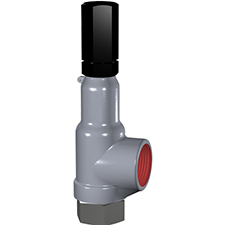 Sizes 1/2" to 2" threaded male inlet and female threaded outlet.